In space applications, thermal control, emissivity and asorptivity are critical factors to the optimum performance of a vehicle or satellite. Through years of research and work with various space agencies and manufacturers, TIODIZE has developed several processes and coatings to address these issues. The ratio of the radiation intensity from a surface to the radiation intensity at the same wavelength from a blackbody at the same temperature. Titanium anodize to control thermal radiation with solar absorbance and emittance applications. Resistivity is 4.5 Ohms per square inch. Can be used as an antigalling coating on titanium surfaces lubricated with oils, greases, hydraulic fluids, or in pneumatic systems. Coating to control thermal radiation with solar absorbance and emittance applications. High temperature version of Ultra VE-17. Used on BK-11and Tiodize Type I to harden coating for high durability and handling. Used to control IR reflectance on aluminum. The Western Development Laboratories Division (WDL) of Ford Aerospace Communications Corporation (FACC) was chosen by the Government of India to design and build the first generation spacecraft for the Indian National Satellite System … INSAT-1. 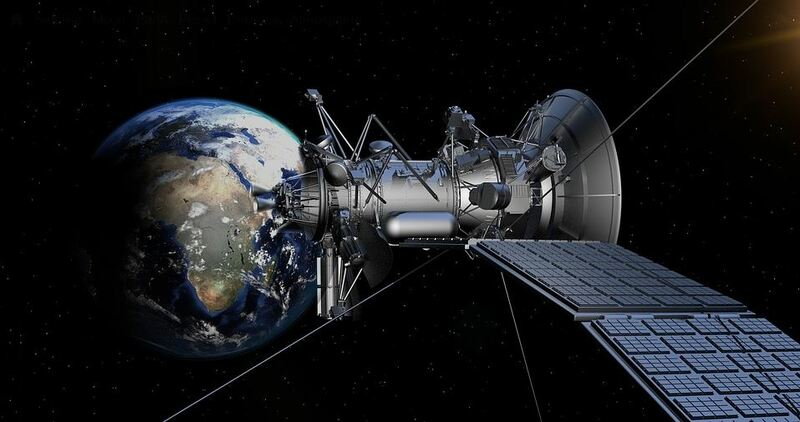 This spacecraft will introduce sociological and economical advantages of modern communications to India’s population which exceeds 613,000,000 and covers a land area measuring 3,280,483 square kilometers. INSAT-1 will provide reliable communication capability to India’s rugged terrain and inaccessible regions far more economically than any alternative high quality terrestrial system. Since the desired as/´n of less than 1.0 was achieved by the single coating, the heavier coating used to achieve the very low ratio was not used for production hardware. For additional testing, see page 12 of the Tiodize Process Booklet. E TIODIZE Type I all over +K-seal Tan 0.932 / 0.946 Some loss on side 1 of each panel; No loss on reverse side of each panel. The specimens were made of Titanium 6Al-4V foil, .005 inches in thickness, and TIODIZED with Type I and Type II. The ULTRA V-E17, when used, was TIODIZE® black organic coating. The absorptance was determined by the 19 point integration between 0.32 and 2.1 microns wavelength. The emittance was arrived at by a 25 point integration between 4.8 and 26.2 microns. Spectral measurements were made in either a heated Hohlraum chamber or a Gierdunkle integrating sphere with an incident angle of 20 degrees on specimens water cooled to approximately room temperature.